In this blog for our Evidence for Everyday Health Choices series, Sarah Chapman looks at the latest Cochrane evidence on approaches to preventing seasonal affective disorder (SAD). The clocks have gone forward and I’m grateful to be stepping out into daylight when I leave work. The lengthening days and signs of spring are cheering for many of us who get ‘a bit fed up’ with winter and those short hours of daylight. For others, it’s more serious. 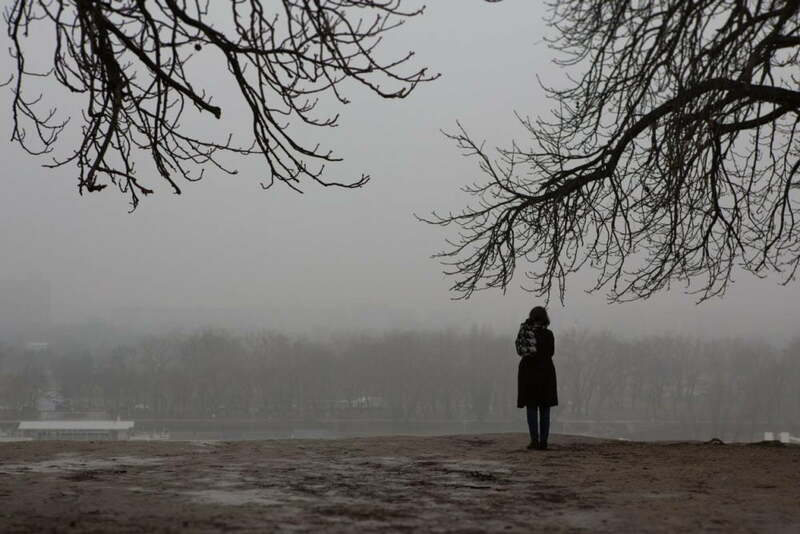 I’m talking about those who suffer from seasonal affective disorder (SAD), a seasonal pattern of recurrent major depressive episodes commonly occurring in autumn or winter and improving in spring. In the depths of winter, I found myself looking at light boxes, wondering if they might help friend who thought she might have SAD. I didn’t get very far, as I read that people taking anti-depressant medication should check with their GP, so suggested she ask her’s. But what I did read gave the impression that light therapy (exposure to artificial light in various ways) is helpful and that there’s a light box for every budget and preference. There are plenty of articles to help you choose the best SAD lamps, with the sort of information we might want when buying any gadget – ease of use, size, special features and so on. But before we get carried away with the possibilities of six wake-up melodies or 16 million colours for your bedroom lighting (I kid you not), we’d do well to ask what’s the evidence for the benefits and harms of light therapy for preventing SAD? A Cochrane team asked this question, updating their Cochrane Review on this just last month, so let’s see what they found. Is light therapy effective and safe for preventing SAD? What’s the evidence on light therapy? The team looked extensively for published and unpublished studies on any type of light therapy for preventing SAD in adults, on its own or combined with other treatments, compared with no treatment, placebo (a ‘dummy’ treatment) or another treatment such as antidepressants or talking therapies. The review still includes just one study. With only 46 people. The study is over 20 years old. How disappointing! The study compared the preventive use of bright white light (2500 lux via visors) or infrared light (0.18 lux via visors) with no light treatment. It sheds no light (sorry!) on whether there is any benefit from these (or any other) light therapies for preventing SAD or on whether they are safe. Are second-generation antidepressants (SGAs) effective and safe for preventing SAD? SGAs work through their effects on neurotransmitters in the central nervous system. Only one SGA, bupropion XL (extended release), is licensed for use in preventing SAD. The Cochrane Review looking at this approach was also updated last month. There is better evidence on this, from three randomised trials with 1100 adults with a history of SAD. They found moderate-certainty evidence that bupropion XL is probably effective for preventing depressive episodes in adults prone to SAD. However, it probably increases the risk of headaches and may increase the risk of insomnia and nausea, compared with placebo. 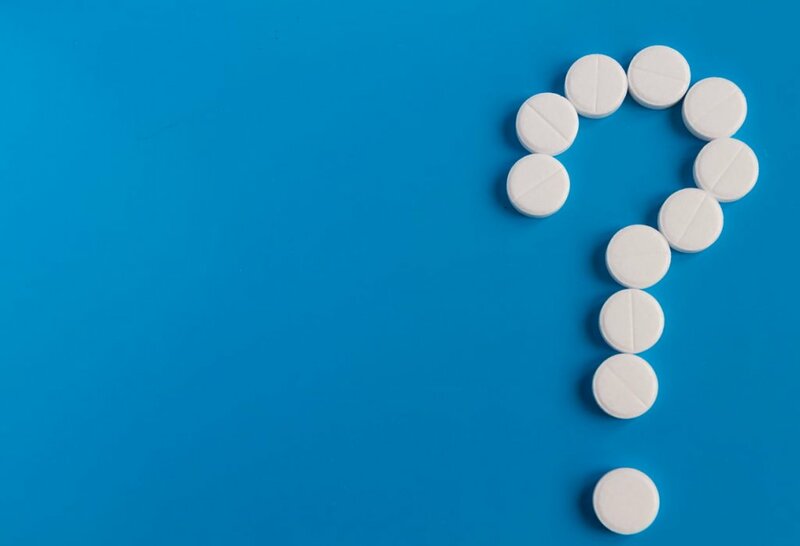 There are two other Cochrane Reviews on preventing SAD, one on the use of melatonin and agomelatine and the other on psychological therapies. At the moment, there are no studies in either review. Both reviews are being updated this year and I will update the blog when these are available. 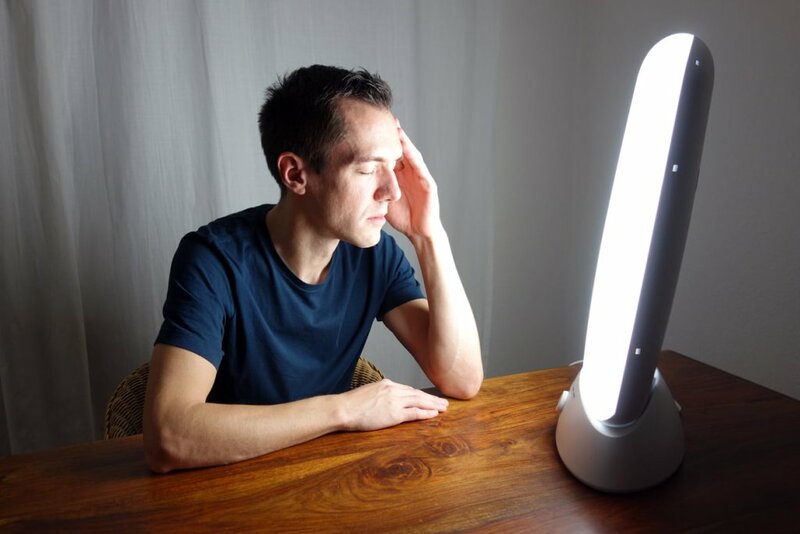 My lightbulb moment was learning that so little is known about how to prevent SAD and in particular that light therapy, which seems to be popular, has no basis in robust evidence. I am also surprised that this isn’t made clear in the things most people will find when searching the internet. I don’t just mean on ‘top 10 gadget’ lists or commercial sites, but also on non-commercial health sites where we might expect (and hope) to find evidence-based information. Ideally, treatment choices should be based on the best available evidence (sometimes that means knowing that the evidence is lacking! ), clinical judgement and the patient’s preferences and values. These Cochrane Reviews can help with the first part. Don’t forget, treatments can harm, and you can read more about this concept in this Students 4 Best Evidence blog. 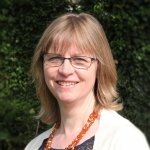 Join in the conversation on Twitter with @SarahChapman30 @CochraneUK @Cochrane_CCMD or leave a comment on the blog.